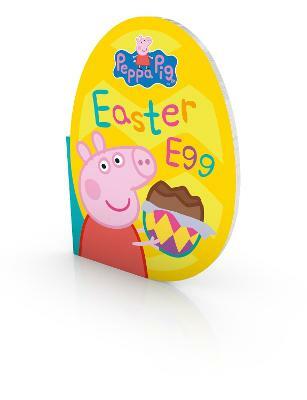 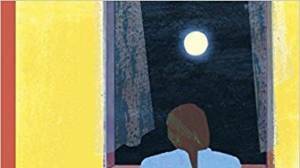 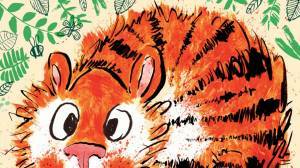 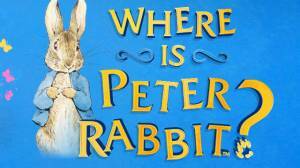 *** Andersen Press invites YOU to join in with Elmer Day and 'show your colours’. 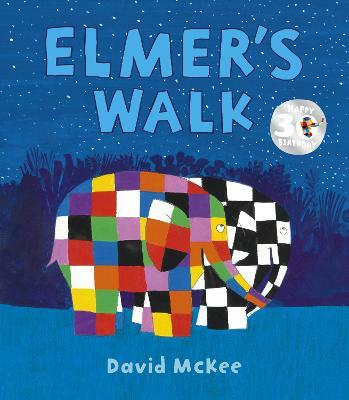 You can hold an Elmer parade in a library, a bookshop, a classroom, at home, outside – anywhere! 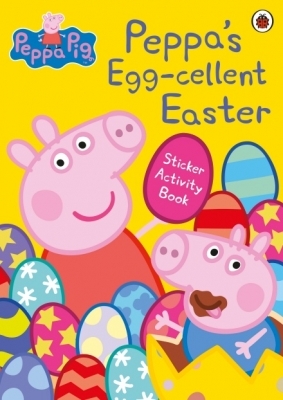 Download an Elmer’s Parade Pack here which includes craft activities, games, colouring sheets, bunting and lots of ideas for holding your own Elmer party! 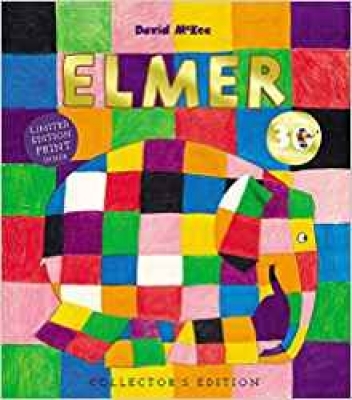 Elmer is not elephant colour. 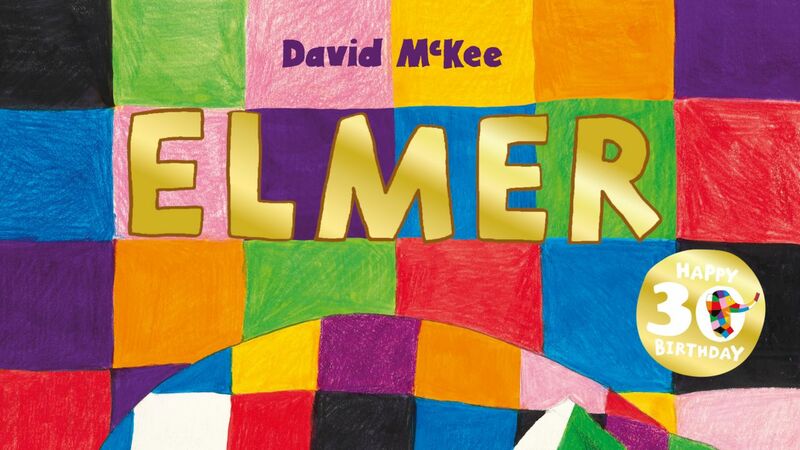 Elmer is patchwork. 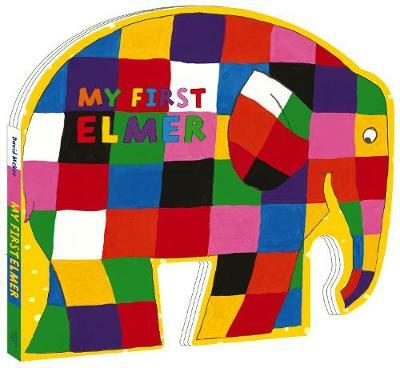 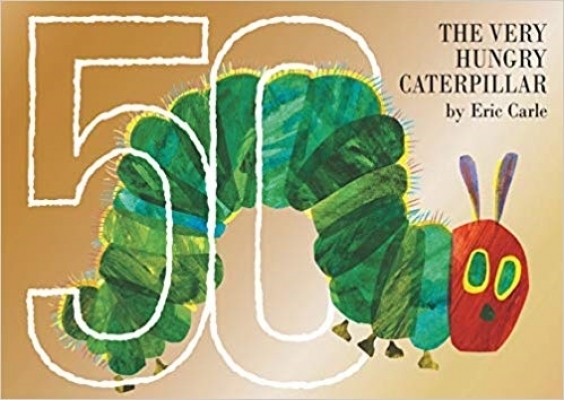 Elmer's much-loved first story is now available in this tactile shaped board book edition, abridged for the very youngest of readers. 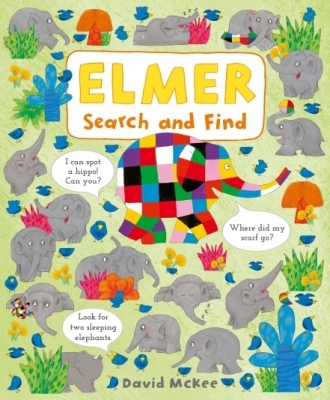 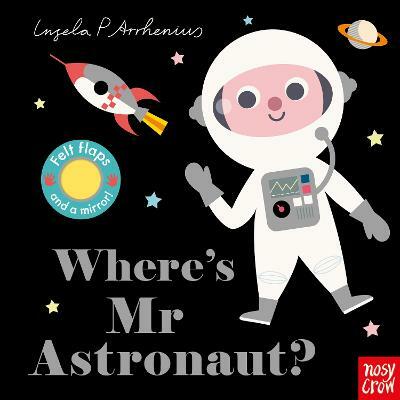 With its sturdy shaped pages for little fingers and its eye-catching march across any bookshelf, this gift is the perfect introduction for babies to the world of Elmer.